Fat has long been demonized as being the cause for poor health, especially heart health. However, most of this is based on flawed research from the 60s, 70s, and 80s, that has shaped our dietary recommendations and put the emphasis on limiting our fat intake. The truth is that fat is not the culprit for poor health, especially when consumed independent of carbohydrates. In fact, fat has many health benefits and not eating enough can lead to impaired hormone production and brain health among many other problems. It is important to point out that not all fat is created equal. Trans fats and hydrogenated/partially hydrogenated fat are pro inflammatory and should be avoided at all costs. These fats can be found in a lot of processed foods and vegetable oils and can lead to many health problems. 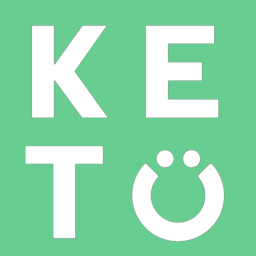 All of the articles throughout Perfect Keto Quick Start have been very helpful . They are easy to understand. I like that each question is answered separately with great detail. .